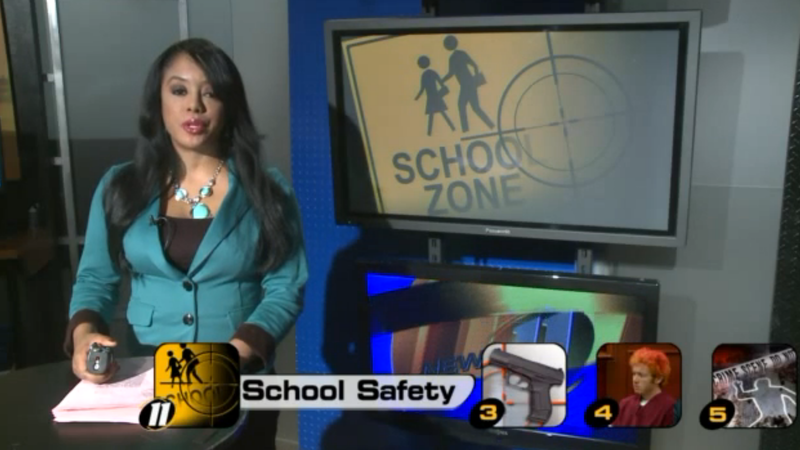 Safeguard Risk Solution’s Gary L. Sigrist, Jr was recently in the news while teaching a webinar on school safety. ST. LOUIS, MO. (KTVI) – School administrators in St. Louis and around the country were going to class today learning a life lesson. How to save lives if there is an active shooter in a school. During a webinar Wednesday, a national school security expert told the educators that first responders need to know details of the floor plan of every school. “We found at a back stairwell and an officer came around here we see officer flowers if the shooter was up at the top here than the officer is a sitting duck. 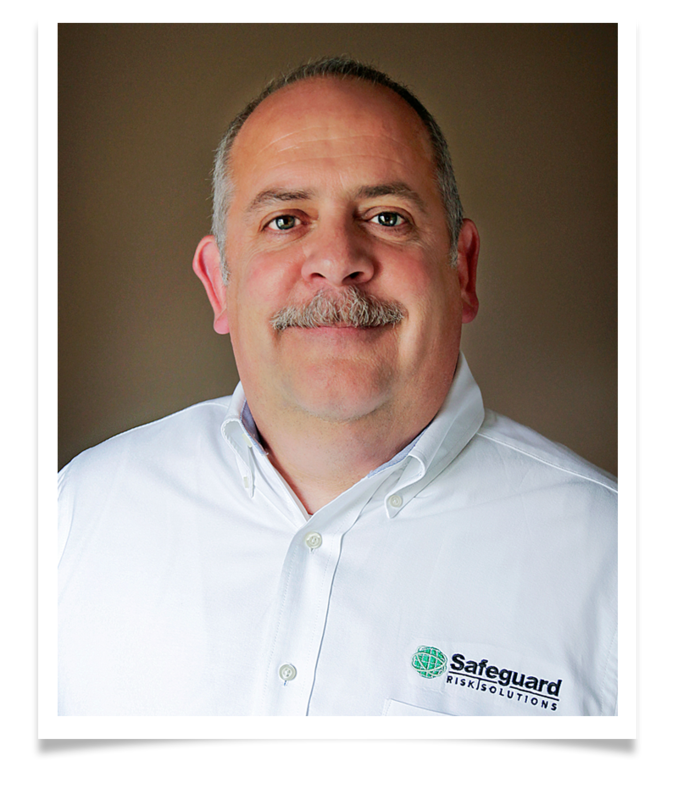 The speaker of this webinar is security expert Gary L. Sigrist, Jr with more than 30 years experience at Columbus Ohio schools. The program is sponsored by the St. Louis based school reach organization. Valley park school district officials were among more than 12-hundred administrators across the country who watched the webinar which emphasized the importance of building relationships with police and fire departments. The Valley Park district does have an armed St. Louis County Police Resource Officer every day at its main campus which includes the high school, middle school and elementary school.